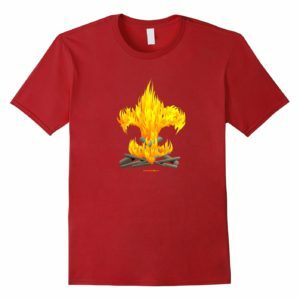 You are here: Home / Patrol Method / What is a Junior Assistant Scoutmaster? 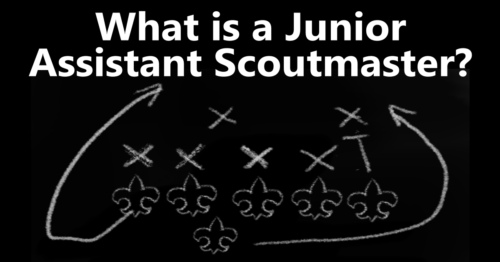 I’ve struggled to understand the role of a junior assistant Scoutmaster. It’s right there on the organizational chart, it has a (kind of fuzzy) job description, but (like many of you) I never found a way to apply this role to my complete satisfaction. When our older Scouts became junior assistant Scoutmasters they seemed to enter some kind of limbo and slowly fade away. 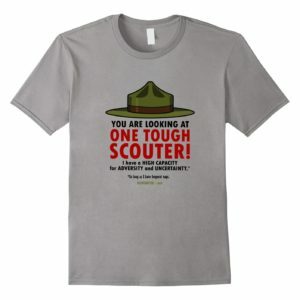 My troop has never had a serious problem retaining older Scouts. Most years Scouts turning eighteen is our greatest loss in membership. When people ask if we have a special program for older Scouts my answer is real responsibility for leading their troop keeps them interested and engaged. Even so, there’s a marked change in activity around the time Scouts turn sixteen. Part of this has to do with typical things encountered at that age, but only part, and not even the most important part. Older Scouts are, as you’d expect, making increasingly independent decisions about how they spend their time about any number of interests outside of Scouting. Older Scouts may feel there’s not much they haven’t already done in Scouting three or four times over. Specialized “older boy” programs come and go. It seems there’s always something missing and we never quite get them right. To complicate things further there’s often an attitude problem, not from Scouts, but from Scouters. 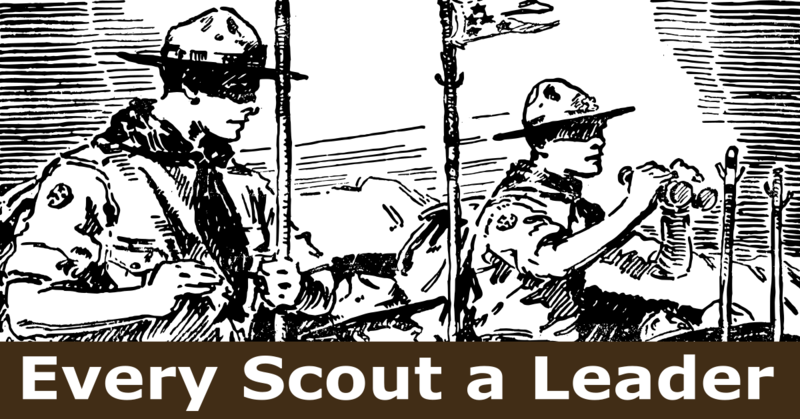 Scouters may feel frustrated, resentful, unappreciated, and even angered if older Scouts appear to turn their back on the time and effort they have invested in them. I can’t blame you for feeling that way if you do, but I want to encourage you to look at this differently. The problem is not the typical things that occur as our Scouts grow older. The problem is not boredom. We won’t keep Scouts active by entertaining them with novel experiences because that is not what they are looking for. They want something more than entertainment or a make-work role where they just coast along. The same things that motivate you will motivate them. They want to be needed, respected, and valued. They want to employ and challenge their skill as leaders with real, vital, ongoing, responsibility serving their fellow Scouts. 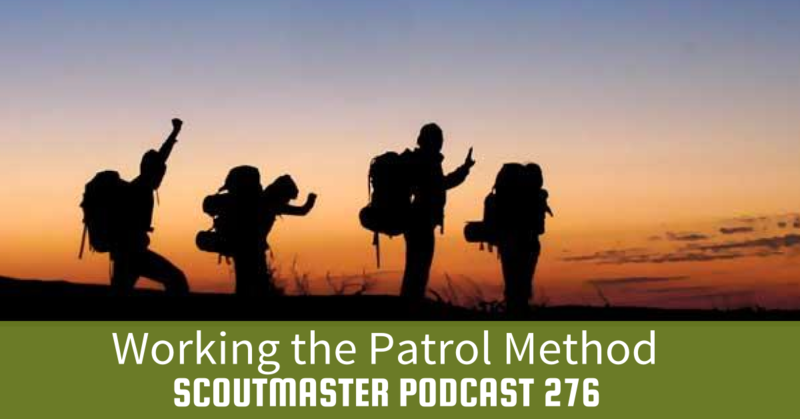 Most Scouts this age have loads of practical experience as patrol leaders and many as senior patrol leaders. They have put in their time in those roles, but they are ready for the next challenge. Where we’ve fallen short is not creating that challenge. In the past I have asked junior assistant Scoutmasters to serve as instructors, or general helpers who work with younger Scouts. Some are happy working with younger Scouts, but many aren’t. 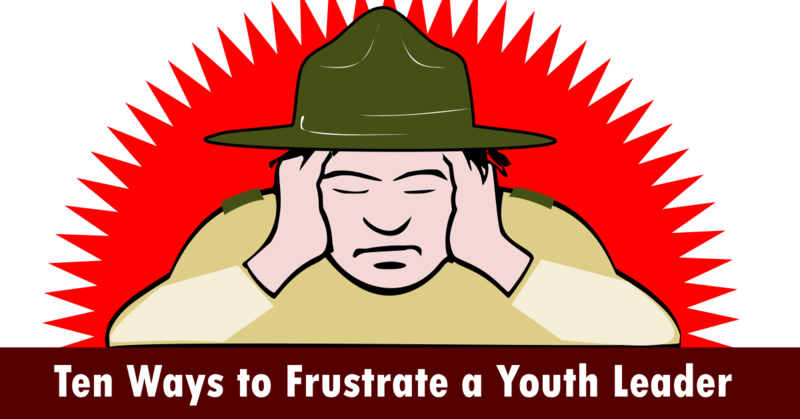 Older Scouts are often at least a little jaded about working with Scouts two or three years younger than themselves. No surprise they would feel this way after working directly with younger Scouts for a few years. Organizational charts and job descriptions provide a frame of reference, but they can drive us into a rut of habit or tradition. To avoid the rut I ask myself how I would do things if there were no charts or job descriptions. Think about how a football coach alters the offensive line to meet varying challenges. Are Scouts in roles of responsibility because they are actually needed or just to round out the chart? I asked myself what the title “junior assistant Scoutmaster” means at face value. Well, I thought, what does a Scoutmaster do? 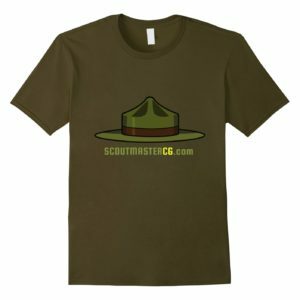 What does an assistant Scoutmaster do? 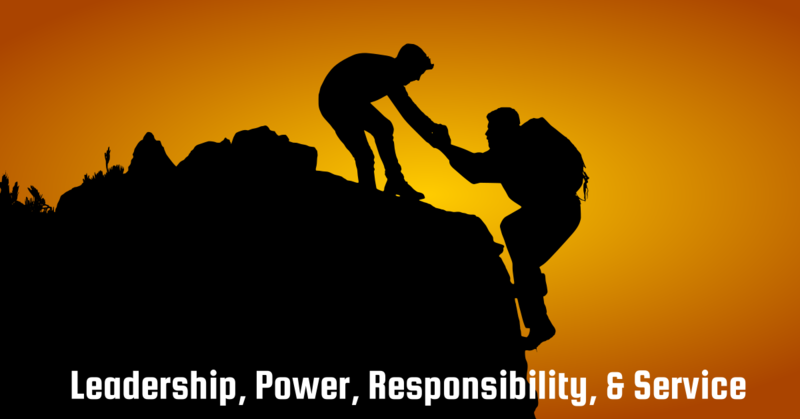 Doesn’t it follow that a junior assistant Scoutmaster can take on some of those responsibilities? 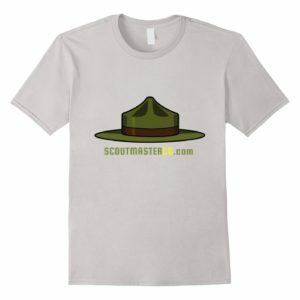 What if the title “junior assistant Scoutmaster” is, at face value, indicative of the potential scope and importance of the role, a key to creating the kind of challenge older Scouts are looking for? 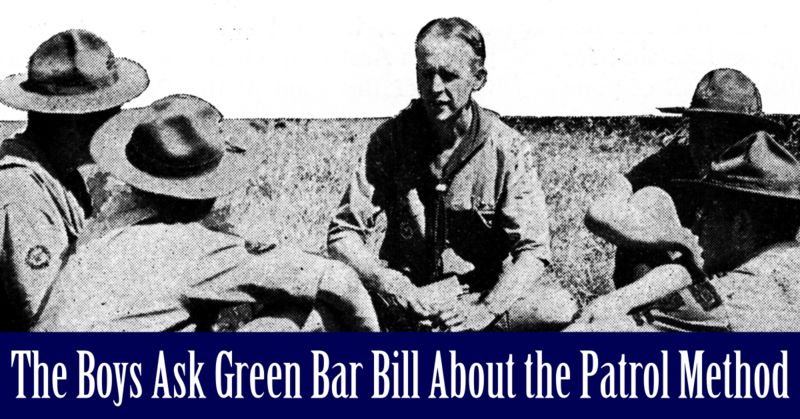 One troop meeting early last fall I sat down with two junior assistant Scoutmasters. Both had served as patrol leaders, both had been senior patrol leaders. One seventeen, one just after his sixteenth birthday. “So we would be running the patrol leader’s council?” one asked. They looked less uncertain now. 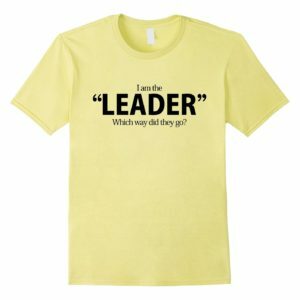 I spent some time discussing my role as a guide and mentor, how I was not in charge of, or leading, much of anything. We discussed how to ask questions, when to offer advice, and when to give directions – the exact same things I tell adult volunteers all the time. We discussed taking the next step in developing as leaders, I told them they would find this fun and challenging. I did my best to sell they idea and they bought it. Later that evening the senior patrol leader asked me to step into the patrol leader’s council meeting. I sent my two junior assistant Scoutmasters and stayed back listening. The junior assistant Scoutmasters did my job very well. They asked the right questions and gave good answers to the questions they were asked. Once they were done I asked the senior patrol leader if there was anything he needed from me, he said no, and that was it. I spent a couple of minutes talking to with my junior assistant Scoutmasters going over what they would do next week (our patrol leaders council meets 30 minutes before and just after every troop meeting) and headed home. Some bright ideas are short lived. If you have been a Scouter for any appreciable length of time, you know what happens next. This idea, as bright as I thought it was, may have never made it past this point. I kept my fingers crossed hoping my plan had some staying power. The next week my junior assistant Scoutmasters showed up on schedule. We talked briefly, and they went to the patrol leader’s council meeting. Afterward I asked how it went and they told me things went well. They were discussing things they ought to do, I offered some ideas about sharing leadership skills with the patrol leaders council, how to observe a Scout meeting, and off they went. Six months later this arrangement is working better than I had expected. How do I know? The Junior assistant Scoutmasters keep coming to meetings! They are happy and engaged, discussing things, asking questions, and actively mentoring the patrol leader’s council. I keep up with them, give them challenges every so often and they are eagerly working on making them real. In short – I work with my junior assistant Scoutmasters who then work with their patrol leaders council. Naturally I am still the responsible adult in the equation; I have to keep an eye and an ear on things. I am ready to correct the course although I haven’t had to all that much. 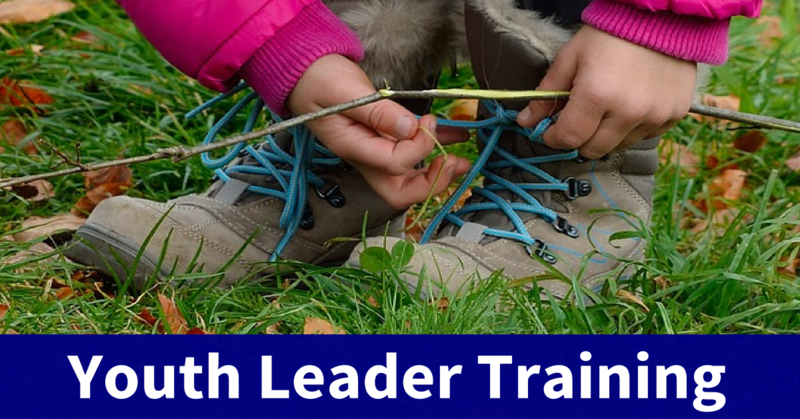 I’ve found I more effectively share leadership skills with Scouts who are old enough to learn at a higher level. In turn they are in a better position, because of their age, to pass those skills to the patrol leader’s council. More importantly my junior assistant Scoutmasters get the opportunity to develop another level of leadership and interpersonal skills. I still take a moment now and again at a patrol leader’s council meeting, but the need to do this has become less frequent. Since the junior assistant Scoutmasters are working closely with the patrol leaders council my relationship to them is different. I can talk to patrol leaders and the senior patrol leader at one remove, more friend than boss. I listen to what they have to say and channel advice or comment back to them through the junior assistant Scoutmasters. My prize is the junior assistant Scoutmasters and their prize is the patrol leader’s council. SM advises (or EDGE) to ASM who advise (or EDGE) to PLC. You can even do it further on the EDGE method of SM/ASM to SPL, Troop Guide and Instructors to PL to APL to scouts.